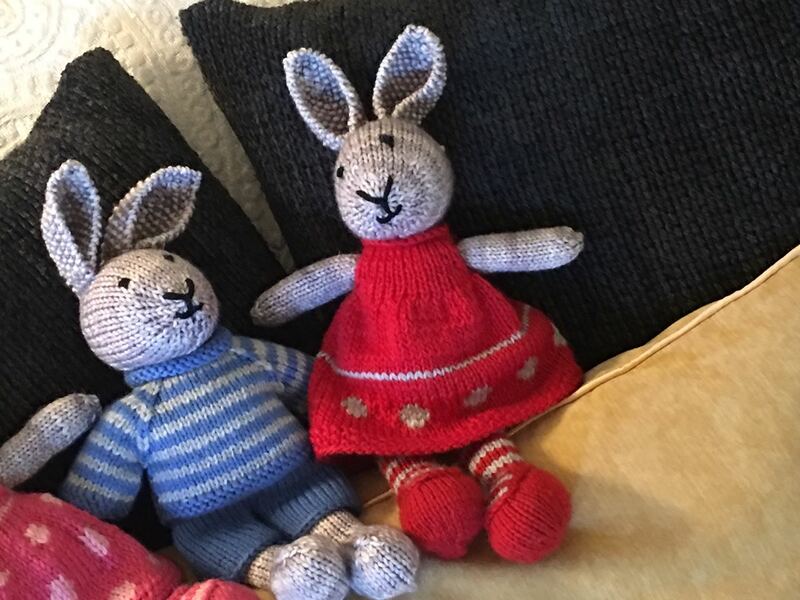 I fell in love with these little knitted bunnies. 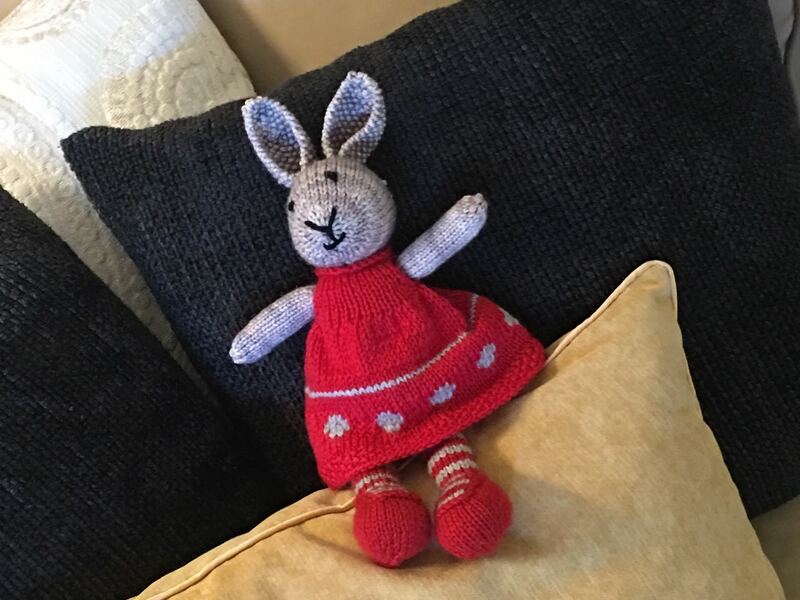 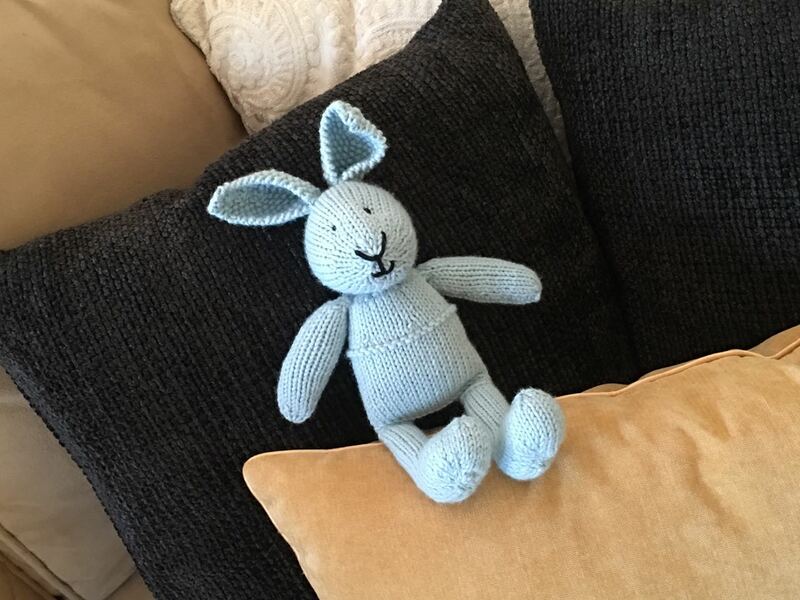 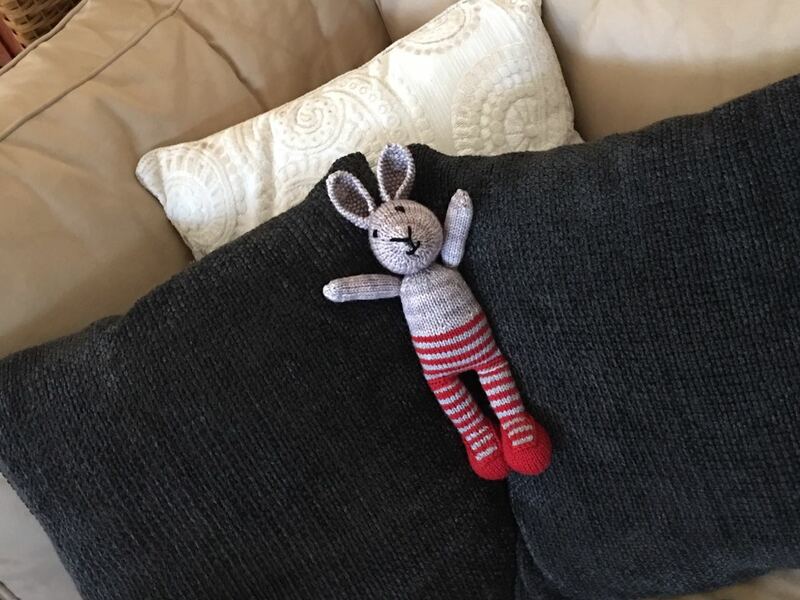 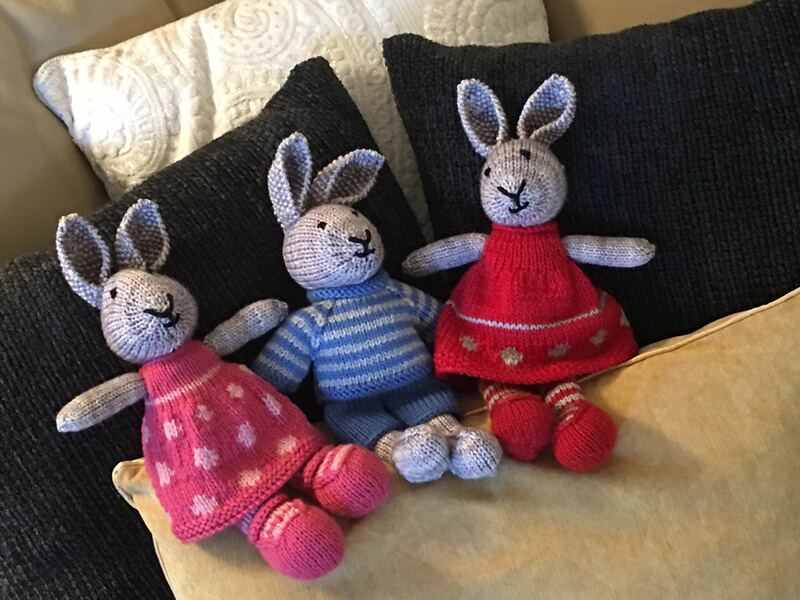 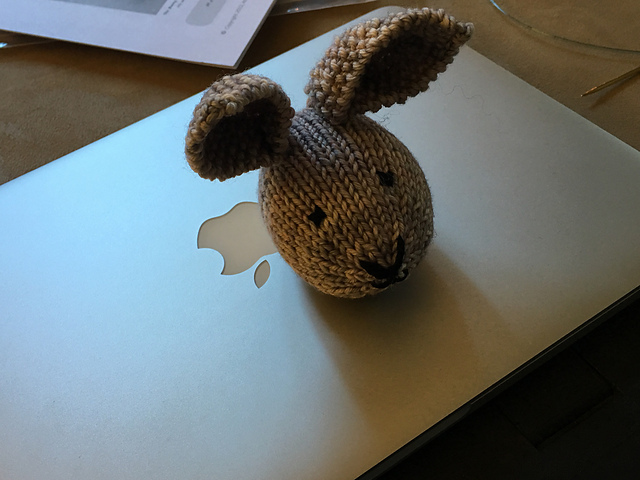 I knitted several of them for the little “Grands” for Easter. 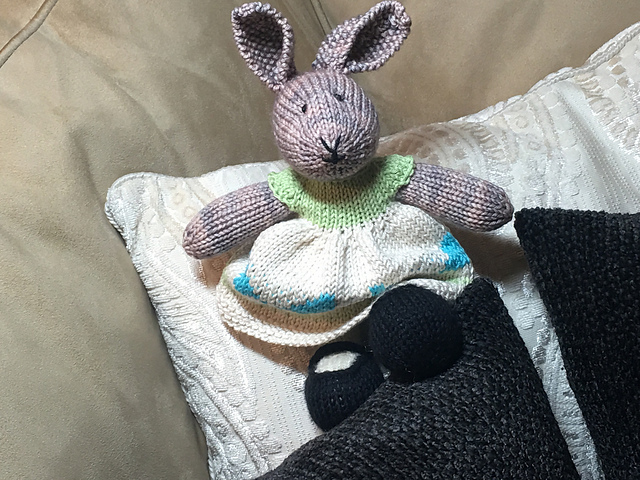 But, I can’t stop. 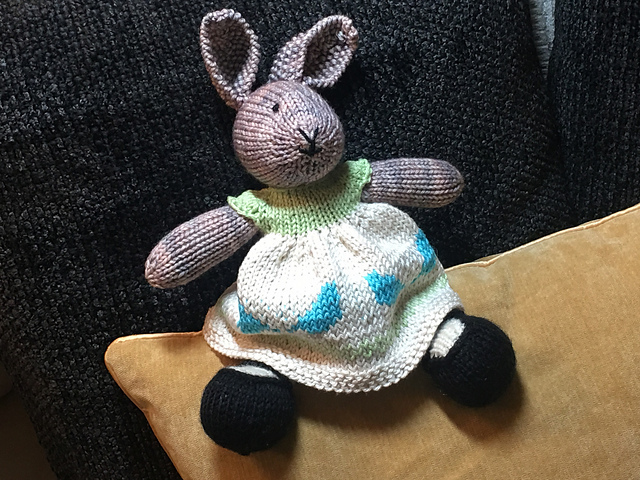 I’ll be knitting more of these as times go along with seasonal clothes as the seasons change.